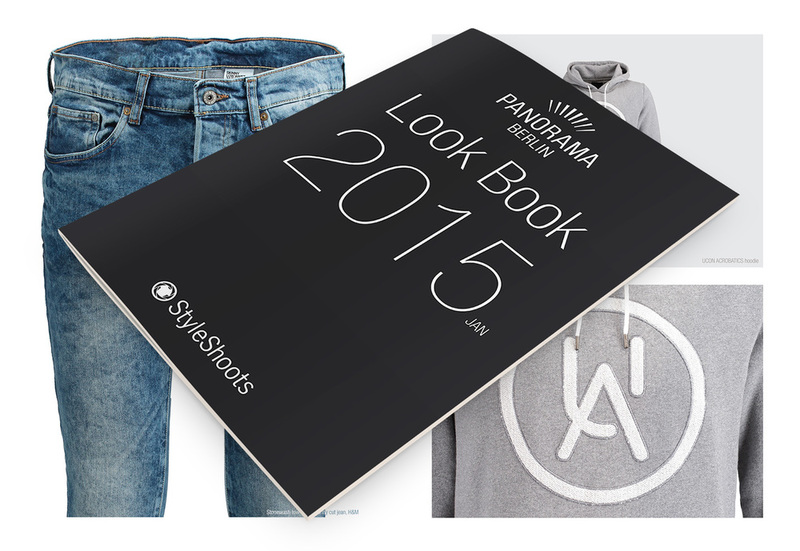 At Panorama Berlin 2015 we showed visitors of the fashion show that it's possible to create a look book in just one day. Thanks to the Panorama team for all your support. Our stylist and graphic designer were working non-stop to churn out a Look Book every day. Articles were styled on E-Shop models from Mohr Models and shot on StyleShoots Vertical. The images were then imported into Illustrator where our designer arranged the images into collages.